From cars and trains to planes and boats, people all around the world have developed diverse means and methods of travel. 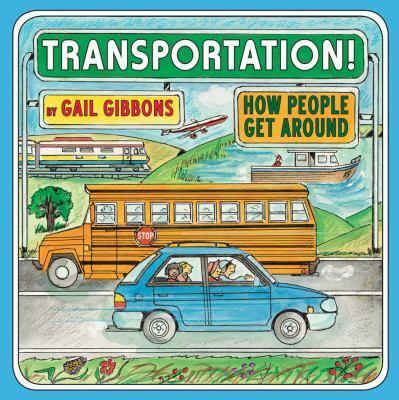 Readers learn about the many choices we have as well as transportation-related facts and concepts such as carpooling and commuting. For young readers on the go, this books is a must-have!